50 of the 100 genius recipes, crafted by a master's hand. An absolute must to discover and to savor in total privacy or with an audience. My only criticism is that I wish there had been some description of what this collection entailed. I had no idea this was a didactic work. That being said, I cannot say that I am disappointed. 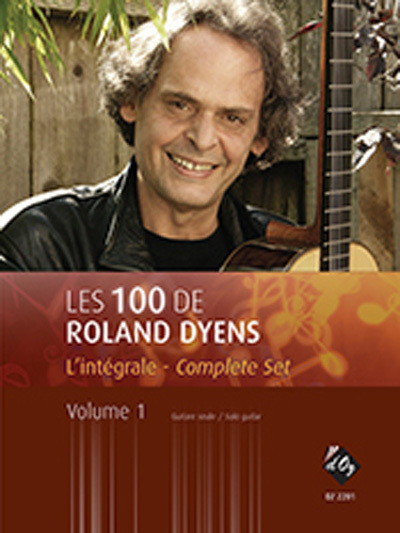 Clearly Roland Dyens was an excellent teacher, and I welcome the opportunity to learn what little I might of his prodigious technical brilliance.